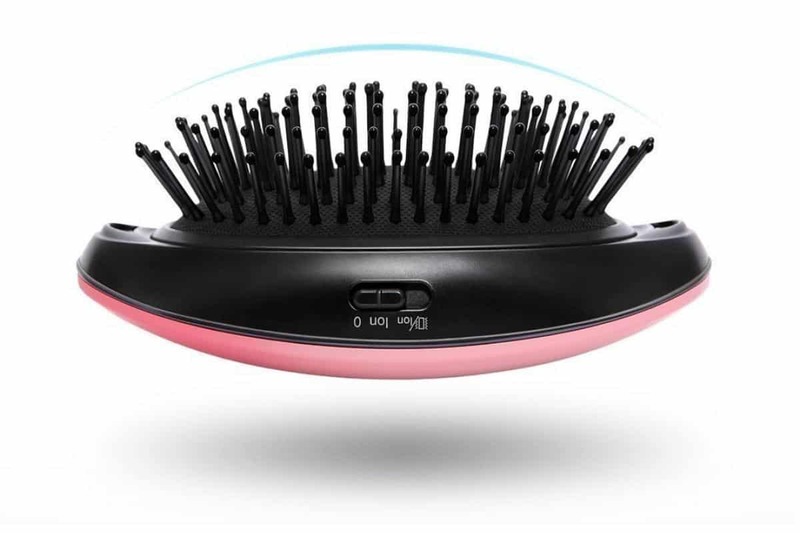 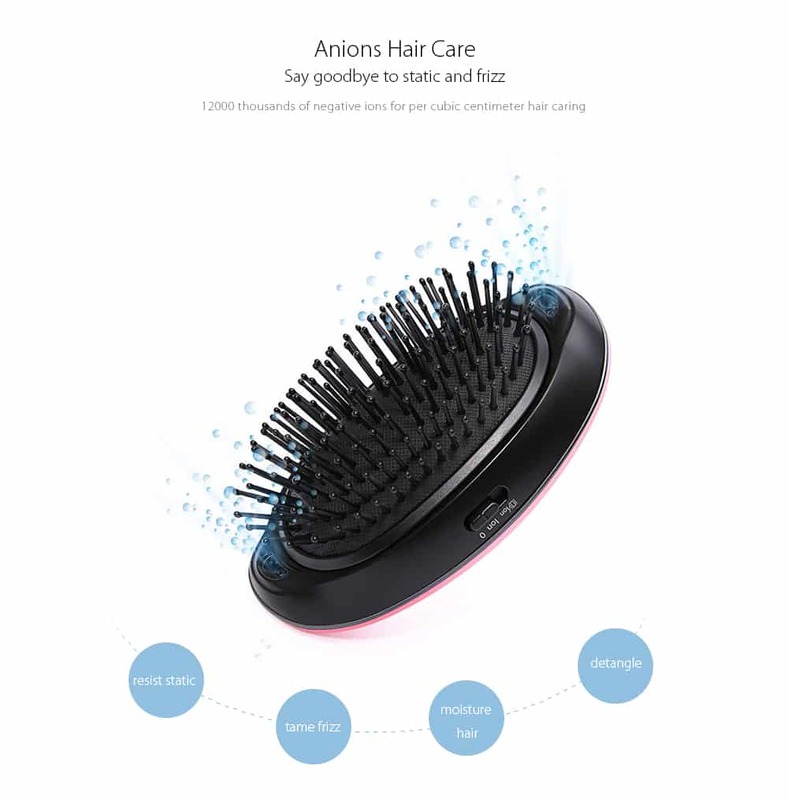 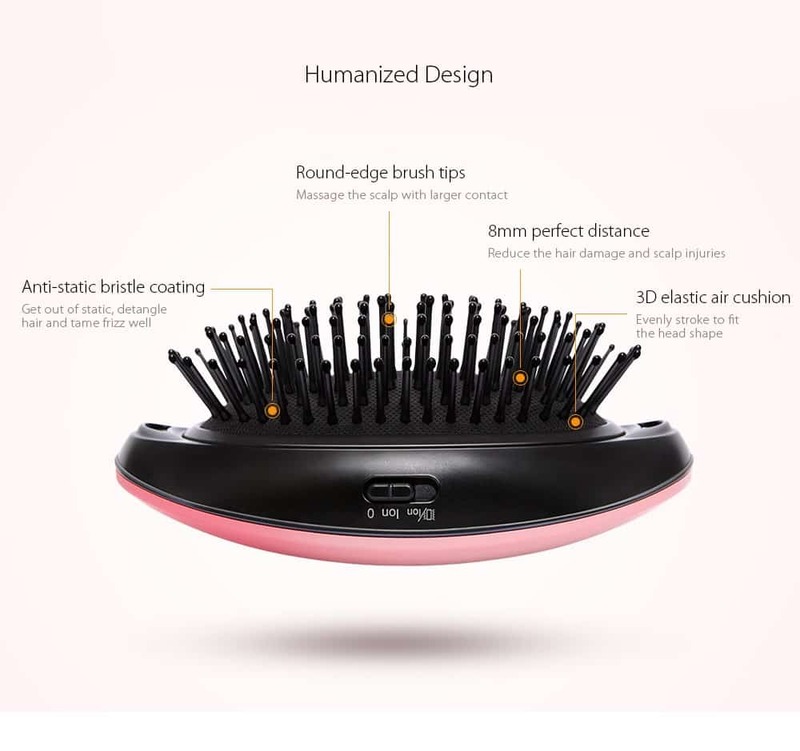 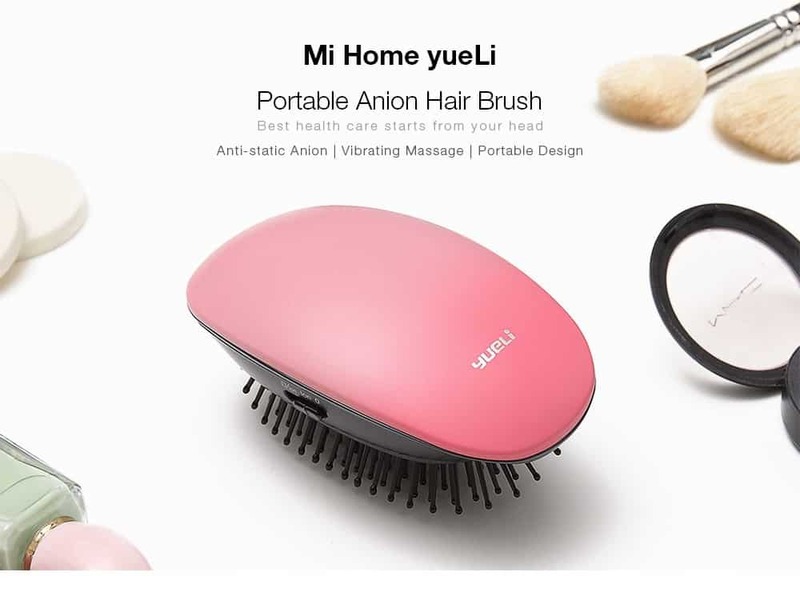 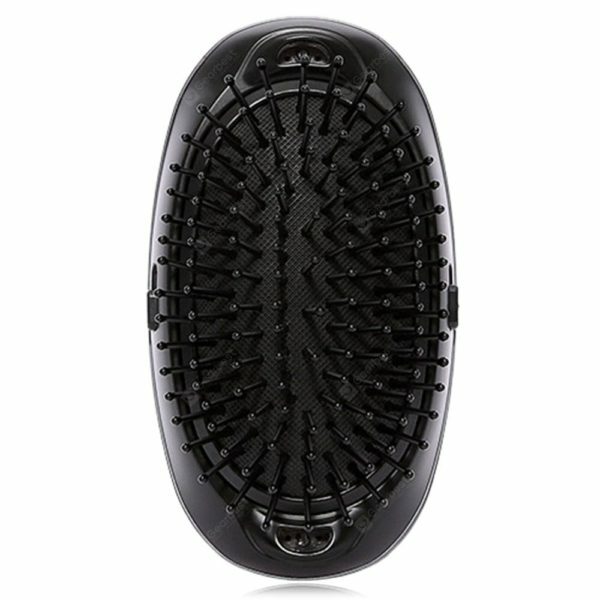 yueLi wireless mini hair straightener made in environmental material has portable stylish rounded design and perfect edge deliver a nice handing feeling. 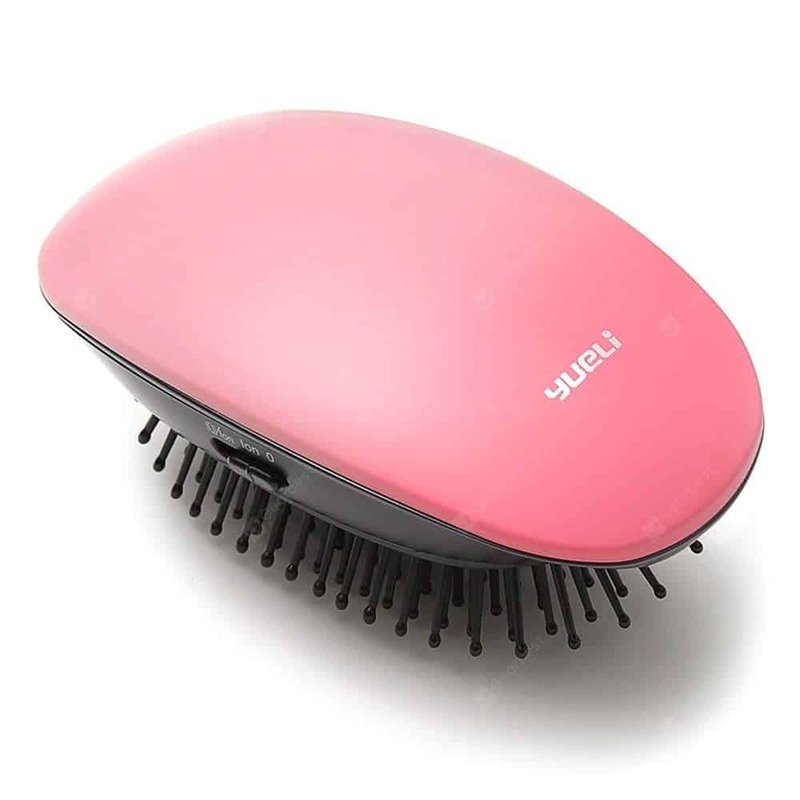 The adorable lightweight body is easy to carry, convenient for traveling or working period. 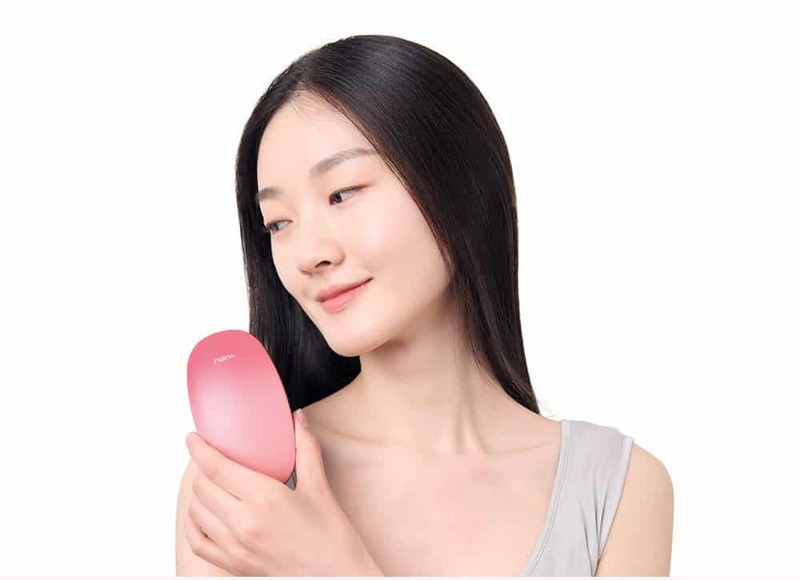 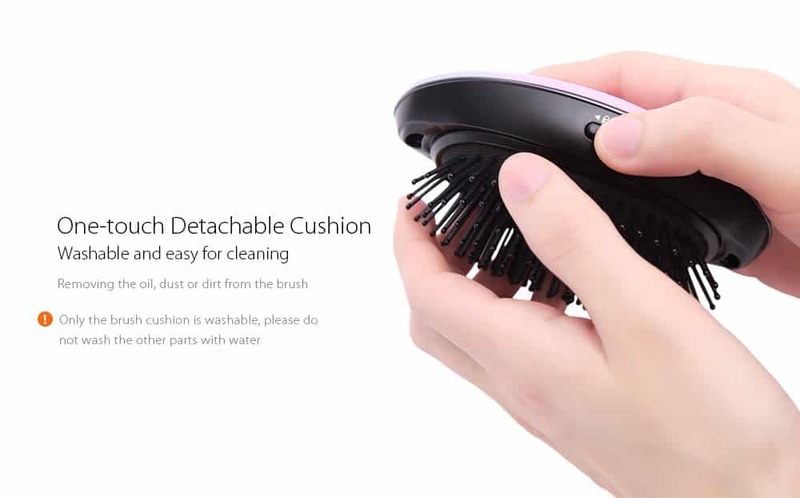 Adopting sanding technology, the matte body adds to some functions, like high temperature resistant, dust-resistant, cleaning degree, durability degree. 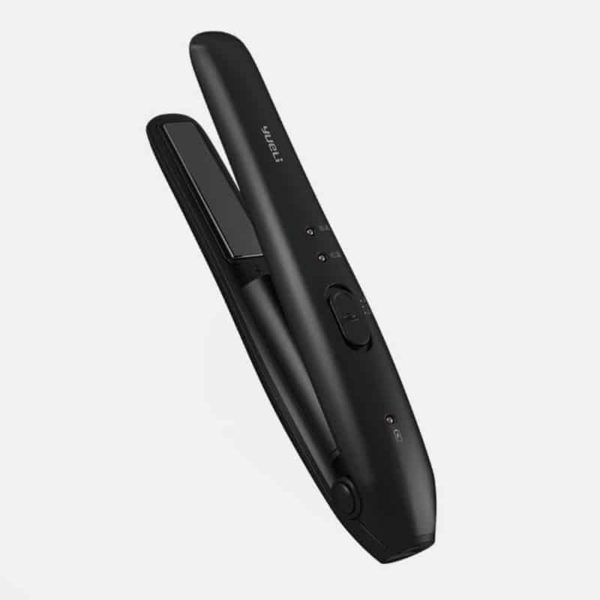 Built-in 2500mAh large battery and intelligent power protection provide you safe and long-term service. 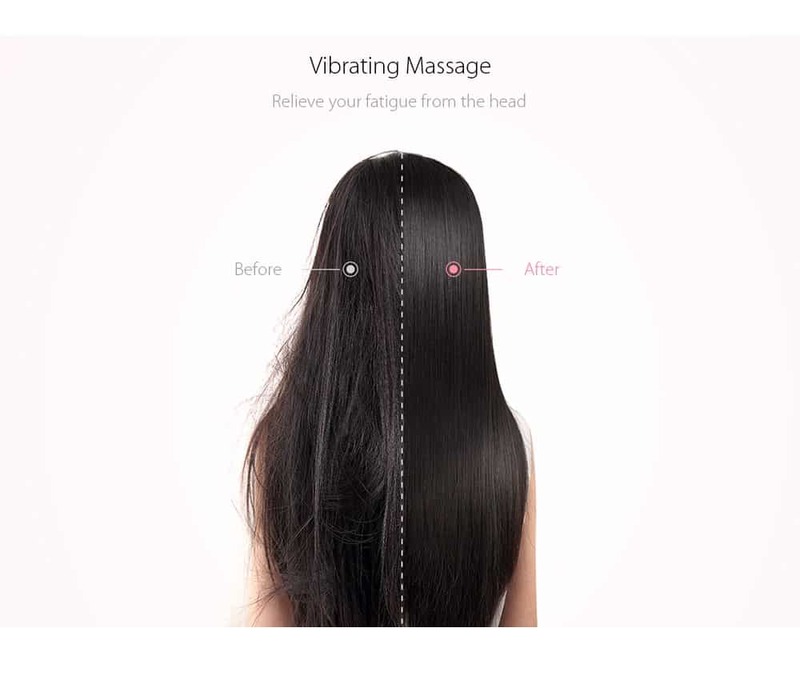 Professional MGH heating element, higher efficient to make a style for you, shorten the time of high temperature to reduce the heat damage of hair. 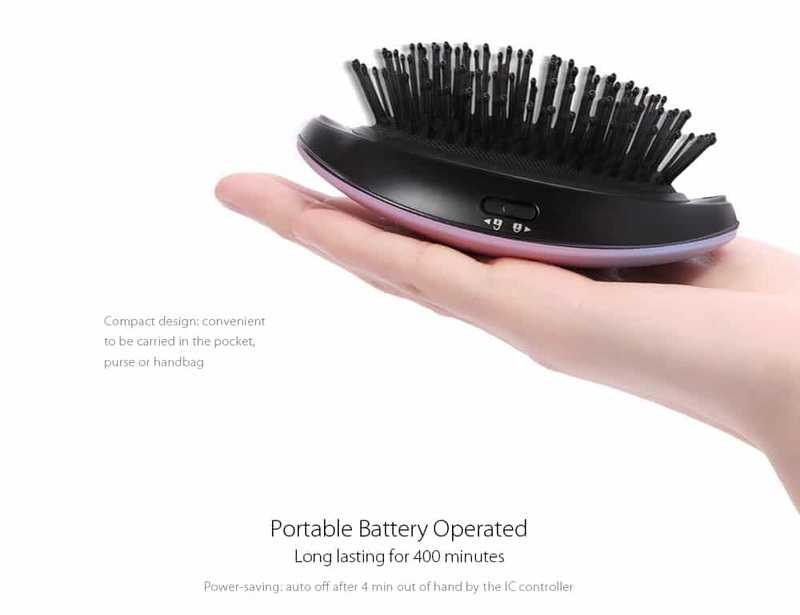 It can be used as a temporary power bank for the phone in case of emergency.